Yesterday, Sandra and I attended the Sunshine Coast Real Food Festival. This kind of thing is one of the reasons that I really love living on the Sunshine Coast! A lot of people in the region are very much into sustainability, self-sufficiency and alternative therapies, health and all of that sort of thing. Since living here, I have become increasingly aware of the environment and carbon footprints and such. I’ve been doing my best of late to reduce, reuse and recycle as well as to lead a more self-sufficient lifestyle, so this festival was right up my alley! We went to three different presentations on nutrition and health, and gleaned a lot from them. Some of the stuff that people said was contradictory, but that was because one of them was into whole food, which also allows for cooked foods, while another was into raw foods, so it is necessary to sort out what works for us from those opposing views and go with that. There was so much to see and do, we spent hours just browsing around, looking at exhibits, flicking through books, chatting to exhibitors, watching demonstrations, and of course, sampling some of the fine food and produce on offer! As always, I carried my trusty iPhone with it’s camera with me, and snapped a few pics. 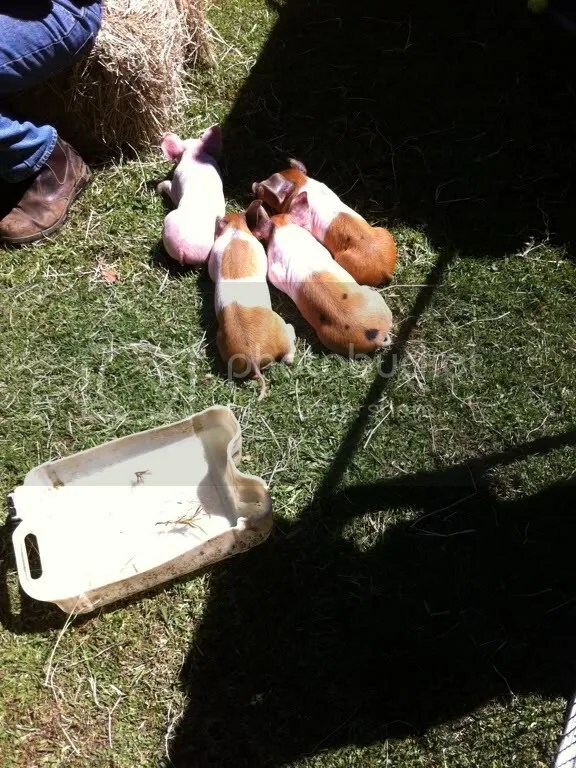 A litter of cute little piglets. They had just had some sunblock put on as they were getting a little bit sunburned. 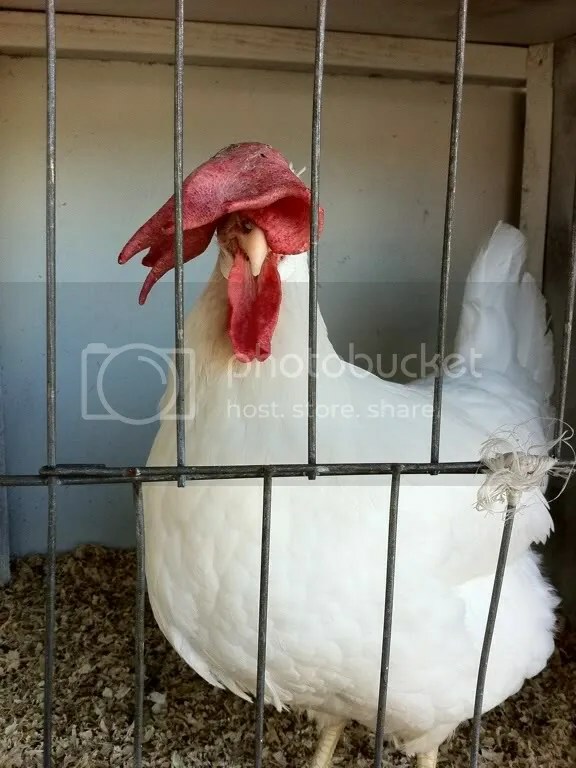 A leghorn hen with her beautiful, fashionable hat. Just the thing for a sunny outing in the country! 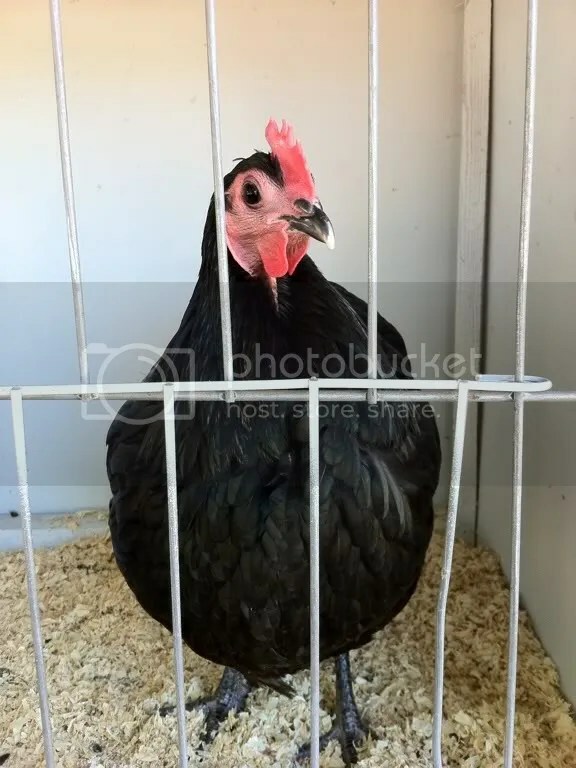 This is an Australorp hen. My favourite breed! There is something about the eyes of these chickens that I find intriguing. I call them ‘Spanish eyes’ Don’t know why they strike me as particularly Spanish, though. 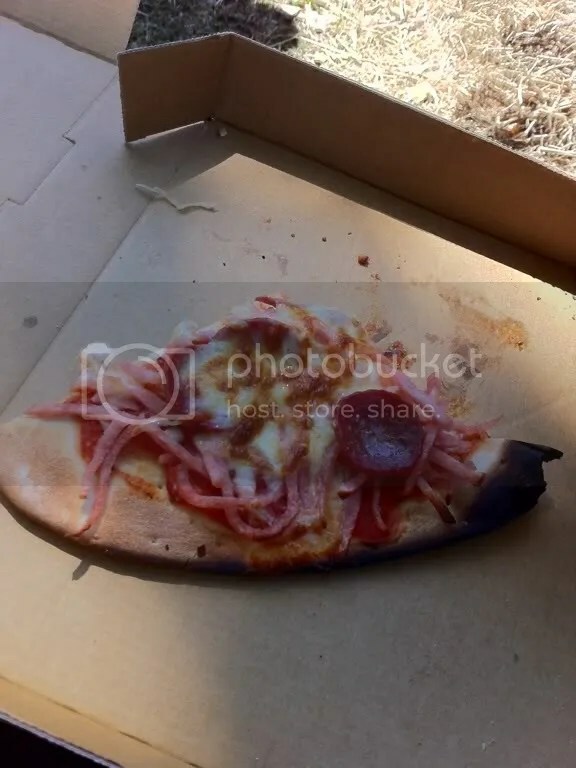 The delicious woodfired pizza we had for lunch! It was a wonderful day, and we brought home lots of new ideas, and information about food, nutrition and health. This entry was posted in alternative health, food, lifestyle, sustainability. Bookmark the permalink. Sounds like it was a terrific day! I think astralorps are my favourite too!